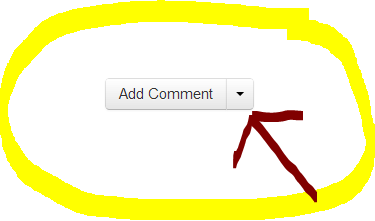 How to edit your comments or posts: See the pictures to help with the instructions. 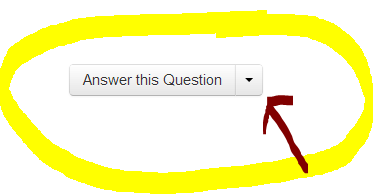 Click on the arrow next to the Add Comment or Answer this Question buttons. Select Edit. Make the changes and submit the edited version. If the words appear without spaces refresh the page and all should be fine. Good instructions. Simple and to the point. Thanks so much. Thank you. I hope it helped. I am so glad you have been doing these instructions. It is like having a Cute manual. Please keep up the good work. Thank you. I do hope it helps Cuties. Since you have put so much effort into this info, it would be handy to have all of it compiled and located permanently in a prominent spot on the site. Maybe combine PERSONAL and CHAT sections to make room?? We are going to use Q&A since that is what the site owner intended to use it for -- it would be nice to have it someplace more static/permanent though. You are a very, very nice and helpful lady, Mrs. R.
You sir, may have another flower. Thank you "sew" much for these instructions, I appreciate you doing this.